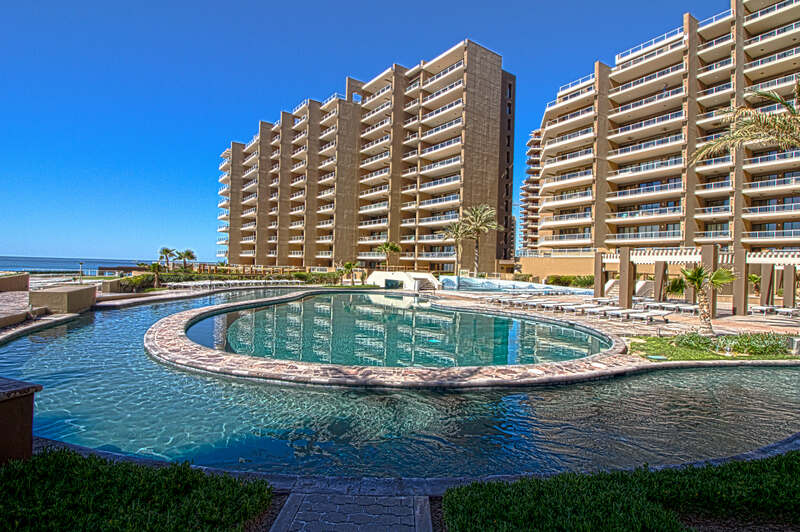 Rentals In Rocky Point offers a variety of 1, 2 & 3 bedroom condos at Las Palomas Beach & Golf Resort in Puerto Peñasco (Rocky Point), Mexico. 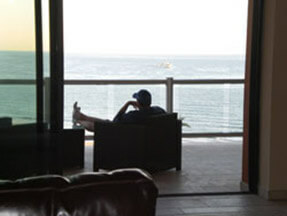 Each of our condos are fully furnished and have all the amenities you will need for an enjoyable beach vacation. All you need to bring is yourself! We pride ourselves in ensuring that our renters have the BEST stay possible. 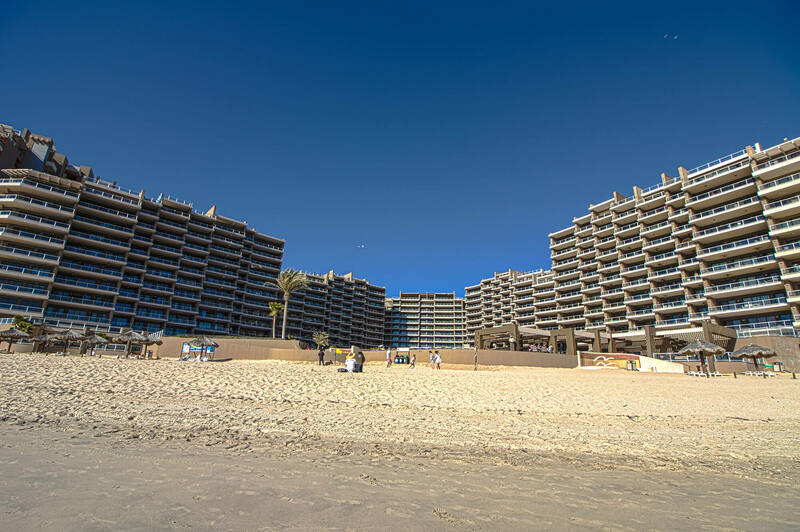 We hope to accommodate you on your next Rocky Point vacation!